It's been a few weeks now that my posting rate's been below par here on Bikewriter.com. Trust me, I've got a good excuse or two -- I'm distracted by a couple of big projects in development, and hope to have a an interesting announcement or two soon. Her looks didn't hurt my desire to believe that Filatova's story was authentic. I desperately wanted Motorcyclist, where I worked in 2004, to assign me a feature story about her, that would involve going for a ride with her. Those were the days when a big motorcycle magazine might, conceivably, have actually had the budget to send a writer half-way around the world. Seems like so long ago... .
Filatova was curiously famous–an internet phenomenon before the heyday of YouTube, Facebook, or Twitter. In 2004 her website generated millions of hits. 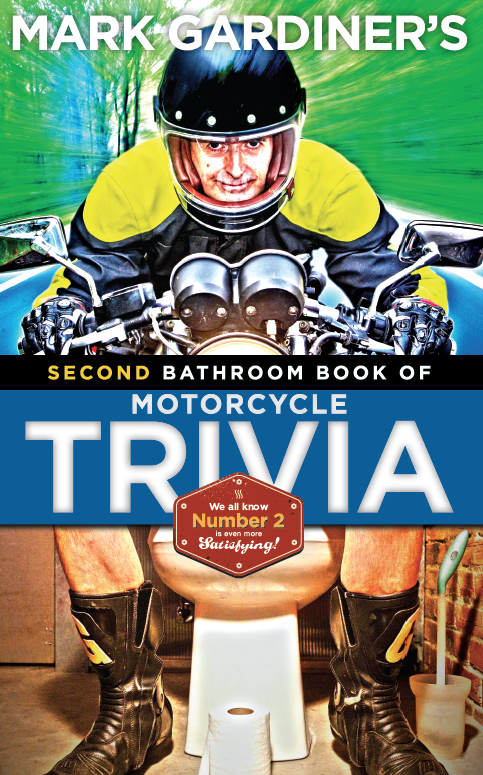 It told the story of a thirty-something woman who lived in the Ukraine and who rode her Kawasaki ZX-11 around on the deserted roads of the “dead zone” around Chernobyl. Very early in the morning of April 26, 1986 the nuclear power station in Chernobyl in the Soviet Socialist Republic of the Ukraine blew up. A massive radioactive cloud drifted over the western part of the USSR and much of Europe. Several hundred thousand people were evacuated from parts of the Ukraine and Belarus. The official Soviet death toll was only 31 people–mostly firefighters and helicopter crews who heroically attempted to limit the release of radiation in the days after the explosion. Later estimates, however, suggest that about ten thousand people have died (or will die) of cancers caused by their exposure to Chernobyl’s fallout. Officially, the zone where the fallout was worst, about 20 miles in all directions from the reactor, was permanently evacuated and remains largely empty. 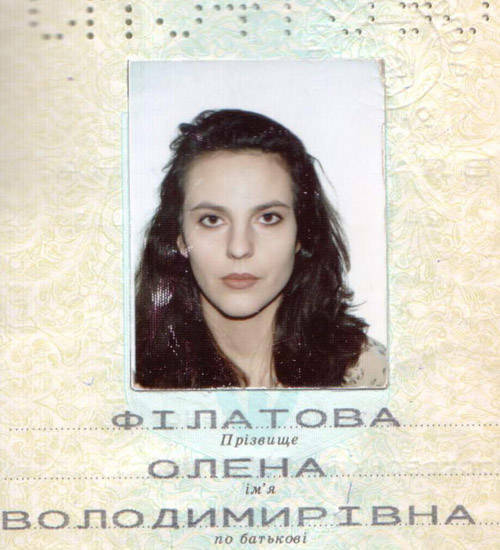 According to her blog, Elana Filatova first visited the zone in the early ’90s. She was drawn to return by the area’s air of mystery and by the deserted roads, where she could ride her motorcycle as fast as she wanted. She wrote that regardless of the official statements, there are thousands of abandoned towns, as far as 150 miles from the reactor site. Call me an incurable romantic, but the idea of this dark beauty riding a fast bike through those ghostly, deserted forests and empty towns totally fascinated me. She wrote of wolves and wild boar crossing the roads, paying no attention to her at all as they’d lived their whole lives without humans to fear. And of visiting the abandoned motorcycle shop in Pripyat, the city nearest the reactor. I was not surprised that millions of people visited her website. When I first heard about her, I was working for Motorcyclist Magazine and I tried to reach for an interview her, at the very least. Not so secretly, I hoped that the editor might even approve a trip over there so I could go for a ride on, er make that 'with' her. But I never got a reply to my emails. Like a lot of people, I started to wonder whether she was real. On her own website she admitted that many people believed she was a figment of someone’s imagination. Why would a Ukrainian write in English–and conspicuously good English at that? The story was almost too good to be true. On the other hand, why go to all that trouble? There were no ads on the site, no requests for money; if it was a piece of anti-nuclear activism, it’s probably too subtle to be effective. The site’s not even copyrighted; the author openly invites anyone to reproduce the content. No one seems to be making any money on it. Somehow the loving, detailed description of her motorcycle and the way she modded it made me think she was for real. So what was her story? After my emails went unanswered, I wrote to the snail mail address on her site and never had a reply. If you trust Wikipedia, her myth's essentially been busted; the consensus seems to be that she is a real person, but that the lone, high-speed motorcycle rides through the Chernobyl death zone were fictional. According to a Chernobyl tour guide (which is, in itself, quite a thought) she took a bus tour through the zone, and posed for pictures. What about Fukushima, I wonder? Are there any Japanese versions of Filatova riding those roads?